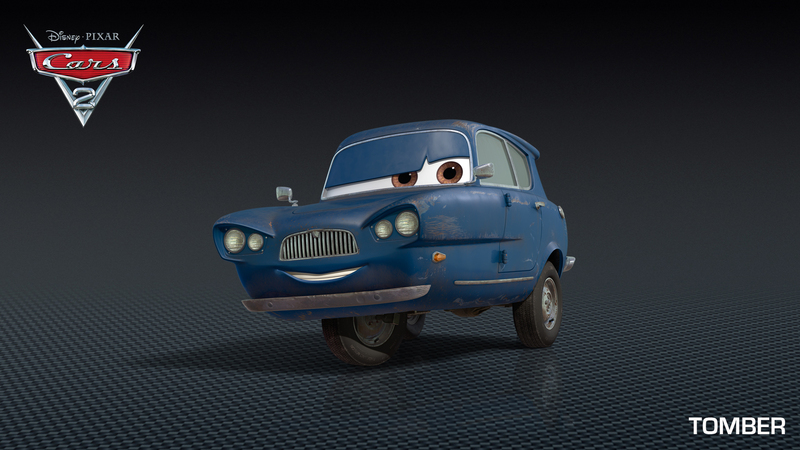 Disney have just sent us another couple of new new characters from latest Pixar movie, Cars 2. Today we get to meet Professor Z (voice of Thomas Kretschmann) & Tomber (voice of Michel Michelis). Cars 2 is released in the UK 22nd July, is directed by John Lasseter and has a voice cast which includes Tony Shalhoub, John Ratzenberger, Owen Wilson, Cheech Marin, Larry The Cable Guy, Bonnie Hunt, Michael Caine and Michael Keaton. Synopsis: T Star racecar Lightning McQueen (voice of Owen Wilson) and the incomparable tow truck Mater (voice of Larry the Cable Guy) take their friendship to exciting new places in “Cars 2” when they head overseas to compete in the first-ever World Grand Prix to determine the world’s fastest car. But the road to the championship is filled with plenty of potholes, detours and hilarious surprises when Mater gets caught up in an intriguing adventure of his own: international espionage. Torn between assisting Lightning McQueen in the high-profile race and towing the line in a top-secret spy mission, Mater’s action-packed journey leads him on an explosive chase through the streets of Japan and Europe, trailed by his friends and watched by the whole world. Adding to the fast-paced fun is a colorful new all-car cast that includes secret agents, menacing villains and international racing competitors. 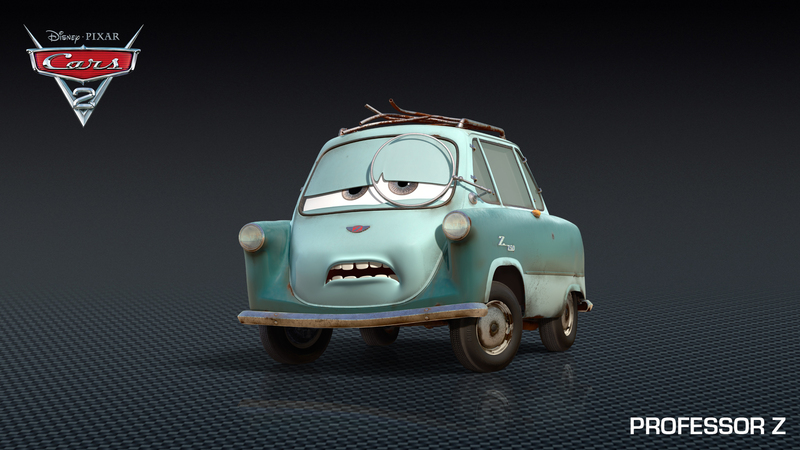 Also, if you haven’t already voted for your favourite Pixar character, click here to do so!